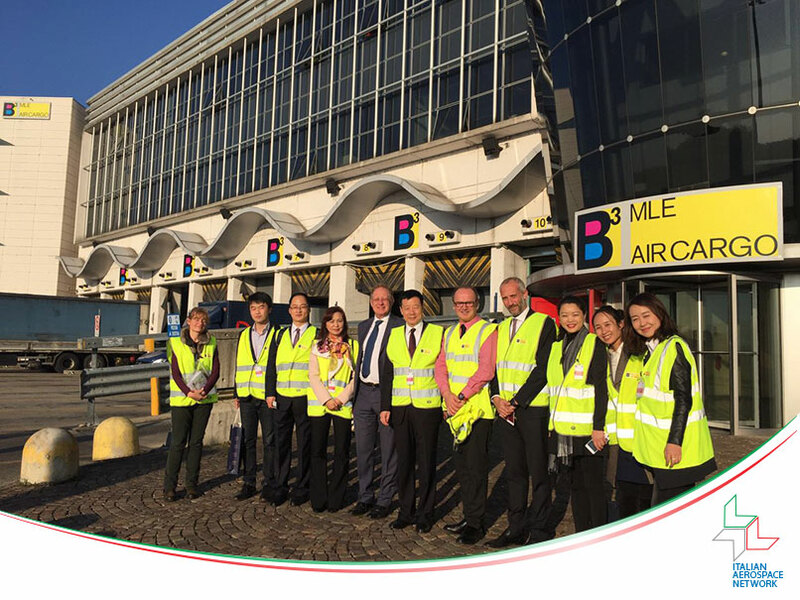 Italian Aerospace Network warmly welcomed a delegation of ANC (Airport New City – Xian Xixian) to Italy on November the 2nd 2015. 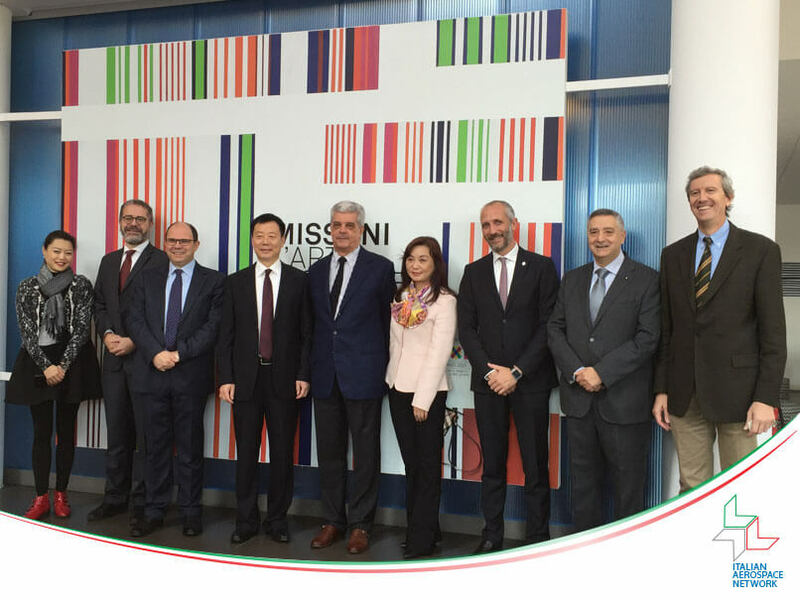 ANC trips to Italy aims at strengthening the bi-lateral commercial and economic relationship between Italy and China, signed by the Prime Minister Matteo Renzi and Premier Li Keqiang in Beijing in June 2014. 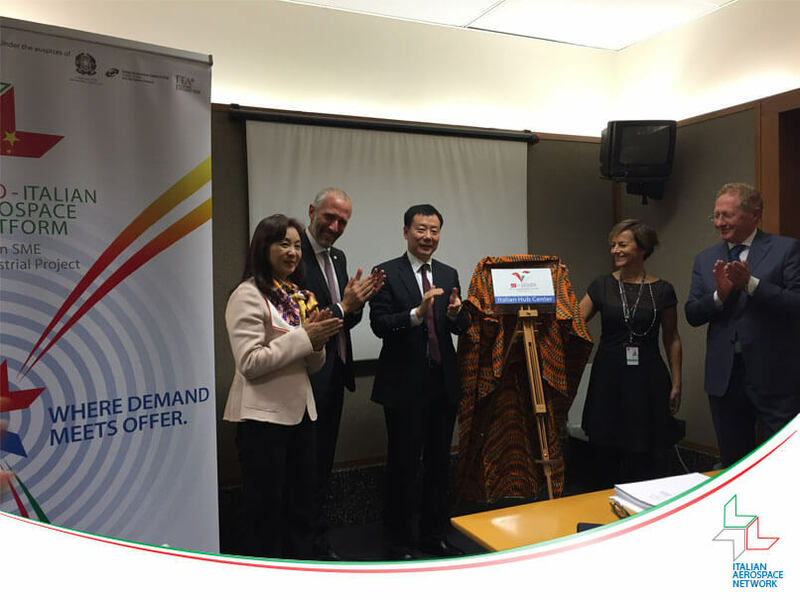 ANC and IAN have already signed a strategic cooperation agreement (March 2015, Beijing) and have already opened the first Italian Aviation Enterprises Valley (May 2015, Xian). The ANC Delegation, driven by his Director Mr. 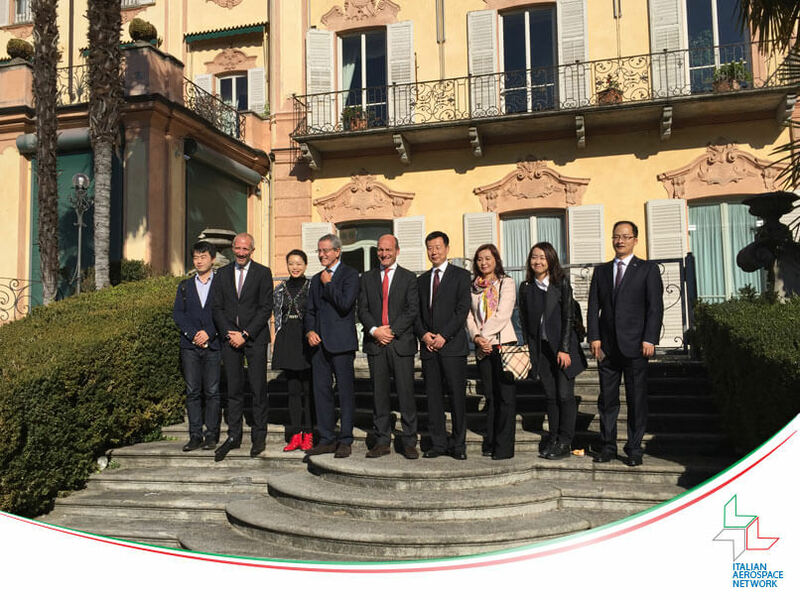 He Jian, had the opportunity to visit the Headquarter of Italian Aerospace Network (Gallarate, Varese – nearby Milan Malpensa Airport), to meet Italian officials and Government representatives at the Gallarate Modern Art Museum (MAGA), to meet Varese Province officials and Government representatives at “Villa Recalcati” (Varese Province headquarter), visit Bcube (IAN member) facilities at Malpensa Cargo City and meet SEA delegation at Malpensa Airport. 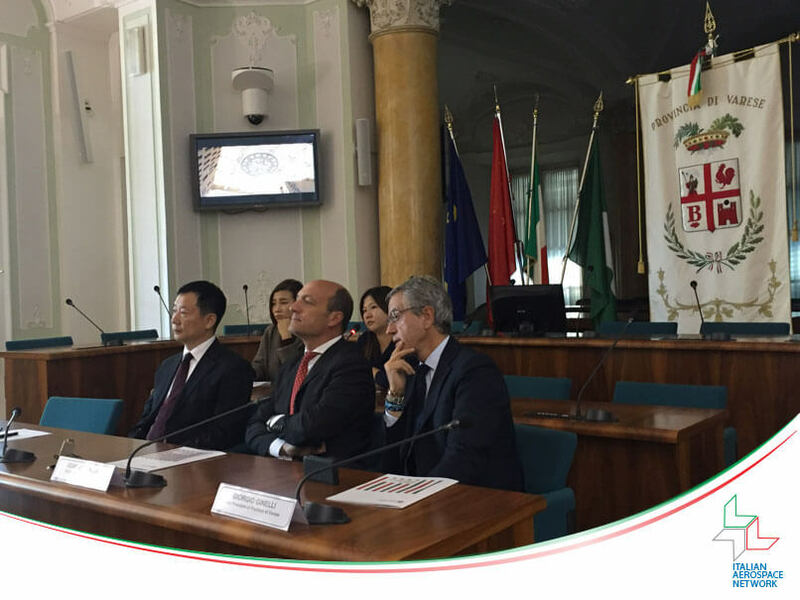 During this last meeting there was also the opening ceremony of S-IAP Italian Hub Center. The ANC delegation visited also Volandia Museu at Tornavento. Italian Aerospace Network organized a highly efficient and target oriented trip to Italy for the ANC delegates, who obviously had the chance to enjoy some cultural and lifestyle tastes of Italy as well, which is still recognized to be the hometown of technology, innovation, food, fashion, architecture and much more by our Chinese friends.